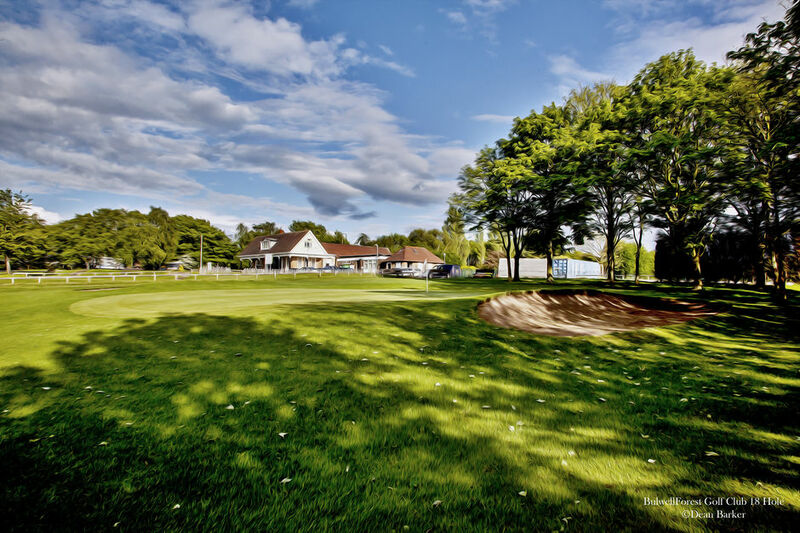 Tuition :: A Fantasic location for golf, events, room hire and more. why not visit Nottinghamshires most historic 18 hole course today. 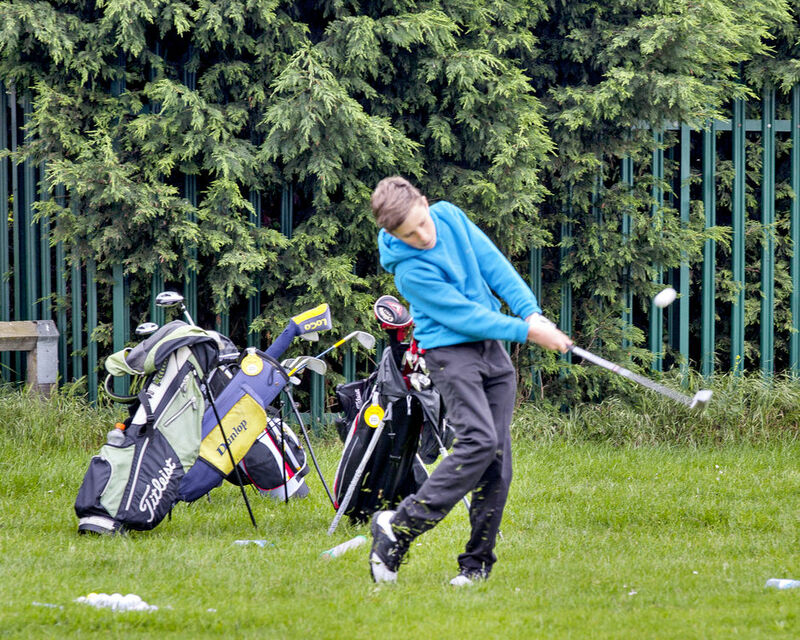 Golfing is not just about hitting a ball with a club and see how far it goes, there is technique and skill involved that requires training and practice no matter what your age you are never too young or old to start learning the skills a golfer needs. Here at Bulwell Forest Golf Club we have excellent learn to golf packages available for you, family and friends thanks to our professional. 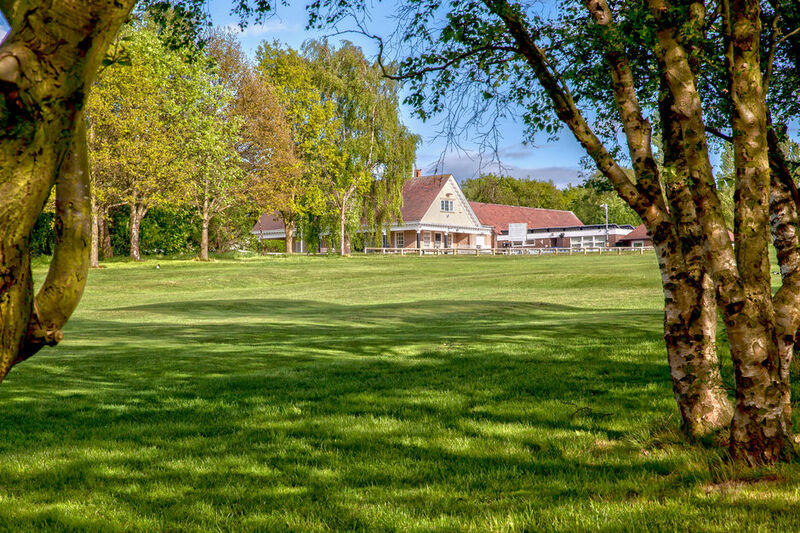 So whether you just want a simple swing assessment or maybe a tutoring session Bulwell Forest is the best place to learn with our beautiful course and spectacular scenery.